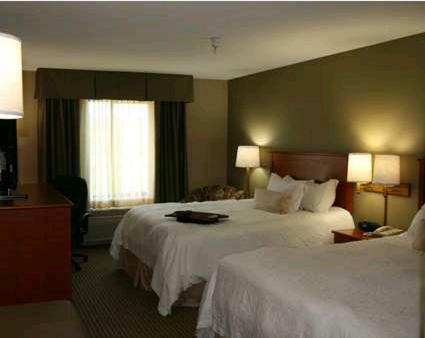 This Hampton Inn in Mitchell provides guest rooms with flat-screen TVs and free Wi-Fi. 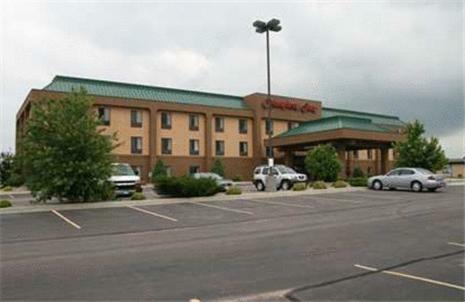 It is located one mile from Dakota Discovery Museum. 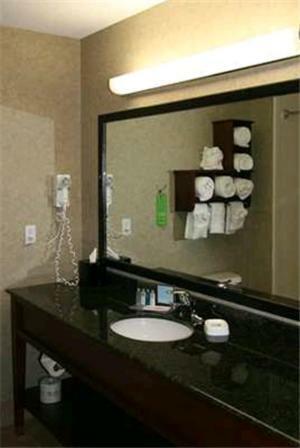 Facilities include an indoor pool and jacuzzi. 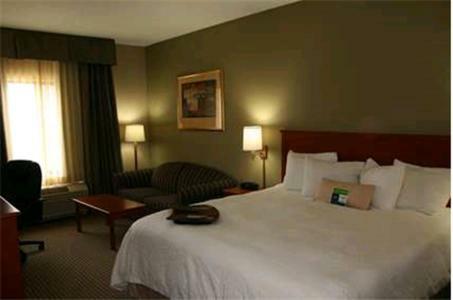 Hampton Inn Mitchell’s rooms have modern décor and white linens on the beds. 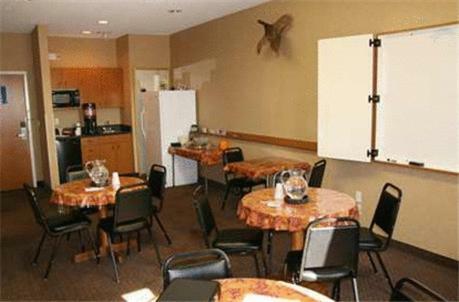 Some have a separate seating area while all have a tea/coffee maker. 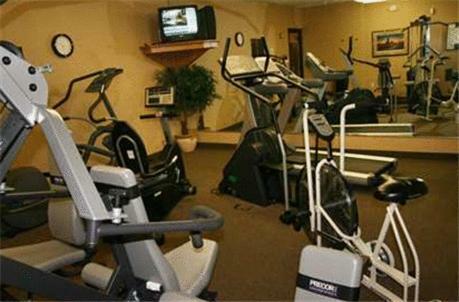 The fitness room is equipped with cardiovascular machines. 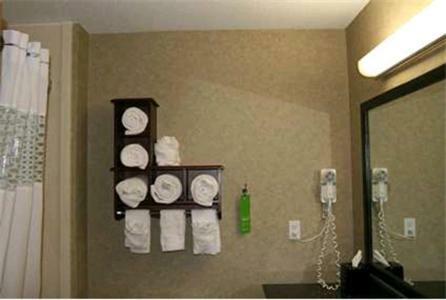 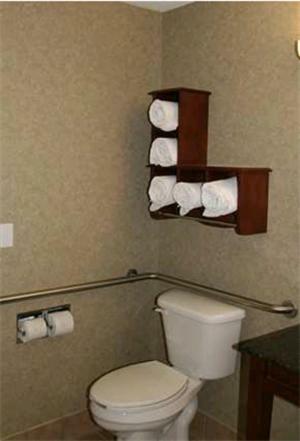 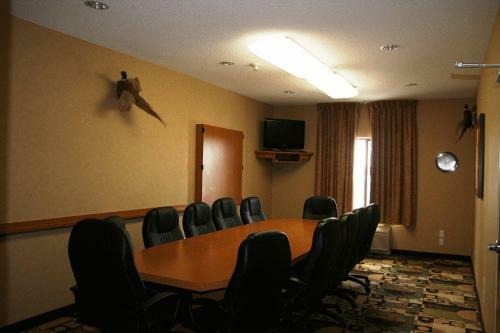 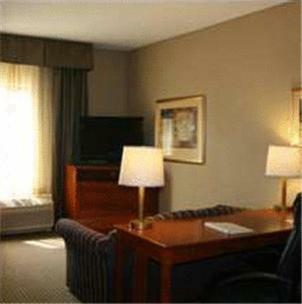 Hampton Inn Mitchell also offers a well-appointed business center. 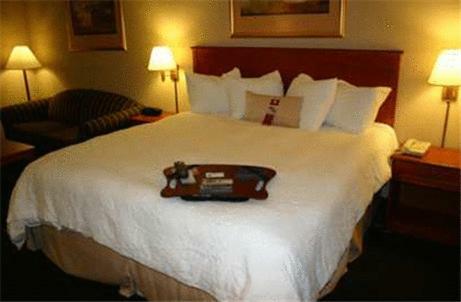 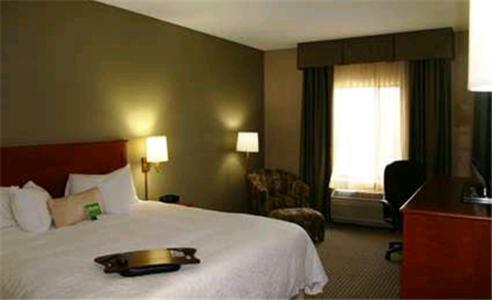 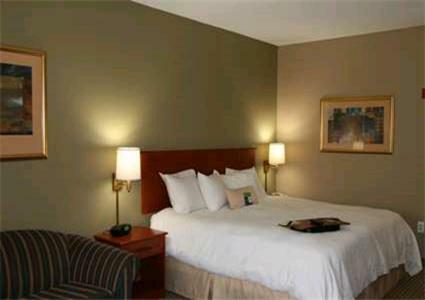 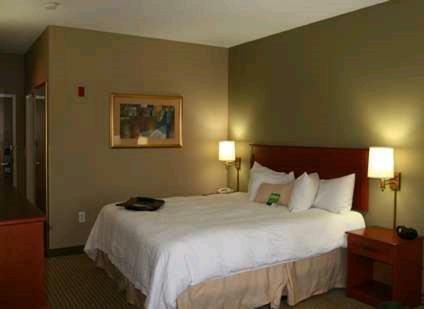 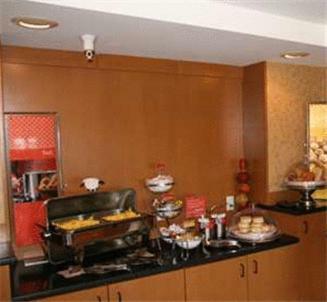 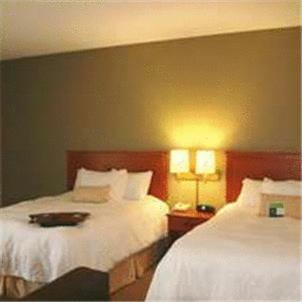 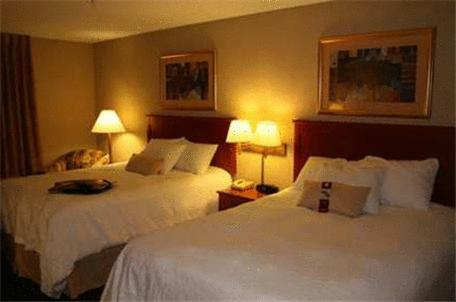 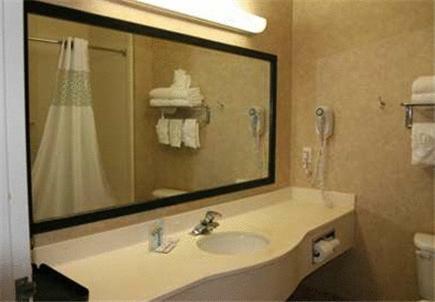 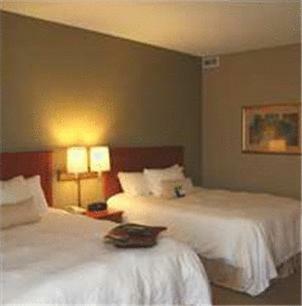 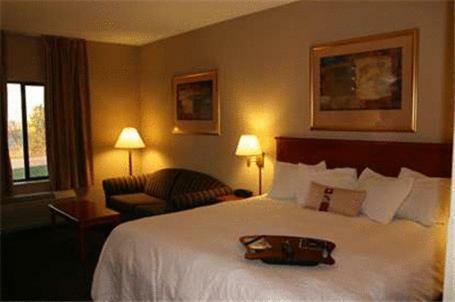 the hotel Hampton Inn Mitchell so we can give you detailed rates for the rooms in the desired period.